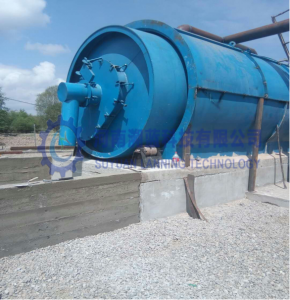 Henan Suyuan Lanning Technology Co., Ltd as one of the Chinese leading waste recycling technology research and equipment manufacturing enterprises, Located in zhengzhou,we have business all over 60 countries around the world. 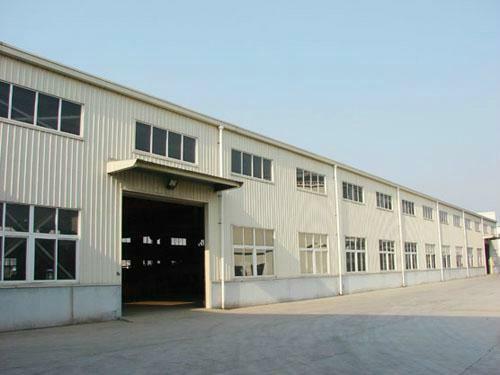 We are the famous exporter of scrap wire and cable Recycling production line such as cable stripper machine and cable granulator, Waste motor recycling production lines,Waste Tire/rubber Recycling Equipment，Waste Plastics Recycling Equipment，Waste Radiator Recycling equipment，Waste circuit board recycling equipment，Waste medicine package recycling equipment，copper zipper recycling equipment, copper machine, cans recycling lines,waste refrigerator recycling lines, scrap radiator recycling production lines and other large-scale production lines. 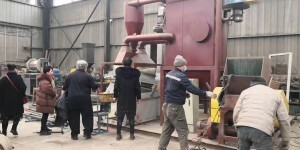 Taking the concept of “innovation in science and technology” and “environmental protection”, we have always adhered to this principle and learned advanced concepts to devote ourselves to designing, developing and manufacturing the most practical and cost-effective environmental protection / waste recycling equipment. 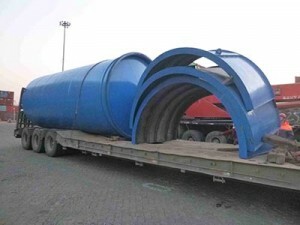 We export more than 5000 sets equipment on yearly basis. Recruit the application of advanced technology, the implementation of strict quality management, high-quality after-sales service, products marketing in Russia, Singapore, Malaysia, Thailand, Vietnam,South Africa etc more than 60 countries. Favored by customers at home and abroad and a high degree of evaluation.